Police services are contracted through Racine County Sheriff's Department. Emergency calls processed through the 9-1-1 system. Calls of an immediate nature should be routed through the Racine County Sheriff's Department non-emergency number at (262) 534-5166. 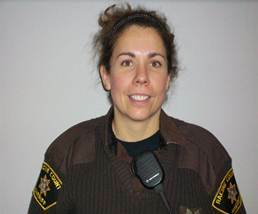 Calls or complaints of a non-immediate nature can also be made by calling the Sheriff's Department at (262) 534-5166 and asking to leave a message for Deputy Milam. Complaints and inquiries are referred to Deputy Cindy Milam, our Community Oriented Policing officer, for investigation and processing.